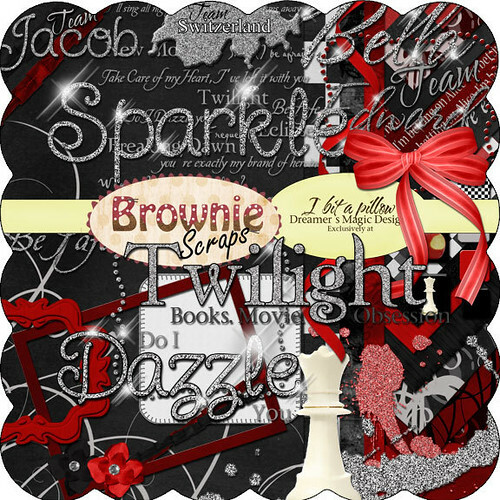 Here's another Twilight Freebie I've downloaded! Thank you so much! It's awesome!